Make your home pop by introducing this fantastic bar chair. With a simplistic and slim design, it's sure to stand out. It has a gorgeous cream cushion in a square design, it has padding ensuring comfort. 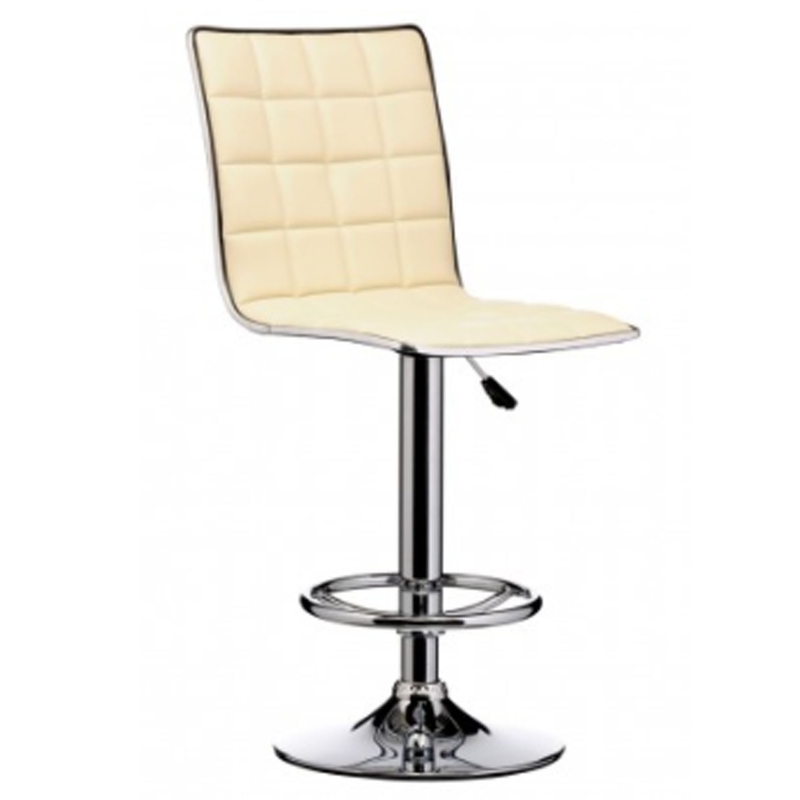 As well as stylish and comfortable, this bar chair also has a sturdy chrome base alongside a footrest and adjustable seat height.